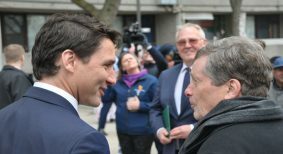 Toronto’s crumbling community housing stock is receiving some much-needed financial support to the tune of 1.3 billion, making it the largest federal housing investment in the city's history. Rent sticker shock awaits Canadians in the U.S.
For condo managers, a false fire alarm results in new issues. 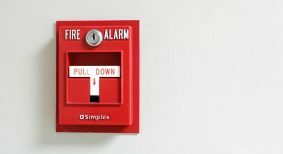 What happens when a fire alarm goes off at a condominium when no smoke or fire is present? Does your workplace pass the Gen Z test? 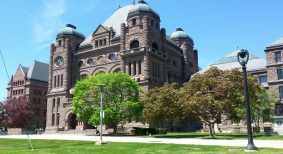 The 2019 Ontario budget lists the Building Code Conservation Advisory Council among 10 provincial agencies deemed to be unnecessary or imprudent expenditures. 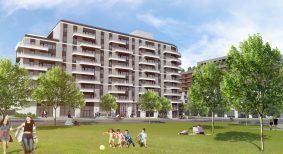 Coming soon from Sifton Properties, Helio is slated to become the most energy-efficient high-rise apartment tower in Canada, designed and constructed to be 77 per cent more efficient than a similar building built under the current Ontario Building Code. 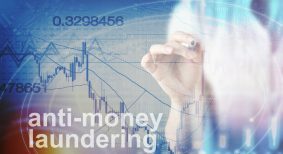 Five agencies are uniting to combat money laundering in B.C. 's housing market. New guidance on the design, implementation and evaluation of energy efficiency policies and programs is an an effort to better inform current and future policy makers. U.S. President Barack Obama recently issued this challenge: “Let's cut in half the energy wasted by our homes and businesses over the next 20 years.” Is there really that much waste and is the savings target realistic? Would a similar target prove useful in Canada? The Energy Services Association of Canada's Peter Love weighs in.